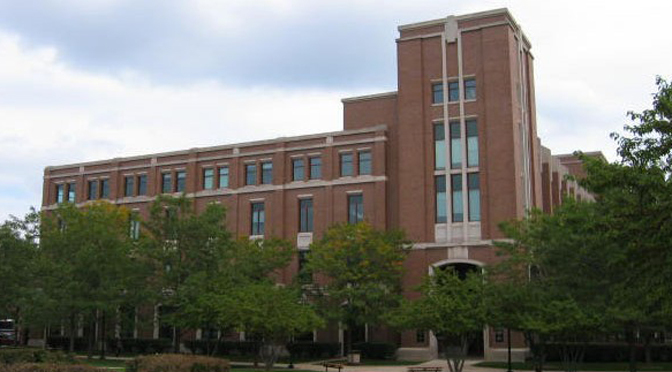 Pro-life Catholics are in an uproar over revelations that DePaul University of Chicago, Illinois, has been encouraging students to volunteer with Planned Parenthood. The petition may have already gotten results—as of the time of this writing, DePaul’s CSH page no longer lists Planned Parenthood, though the Career Center’s list is unavailable. In 2014, TFP Student Action also criticized DePaul University for inviting Supreme Court Justice Stephen Breyer, who voted to uphold partial-birth abortion, to deliver an address on campus. The year before, Live Action reported that the ostensibly-Catholic university punished a pro-life student for publishing a report which contained the names of thirteen students who vandalized a pro-life display.